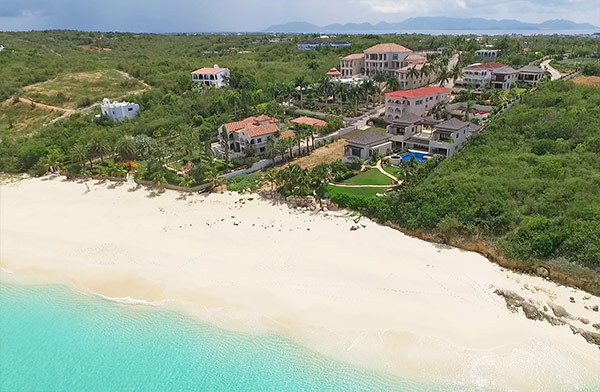 This nine bedroom ultra-luxury beachfront villa exudes a Balinese-inspired, zen-like ambiance on one of Anguilla's most secluded beaches, Long Bay. 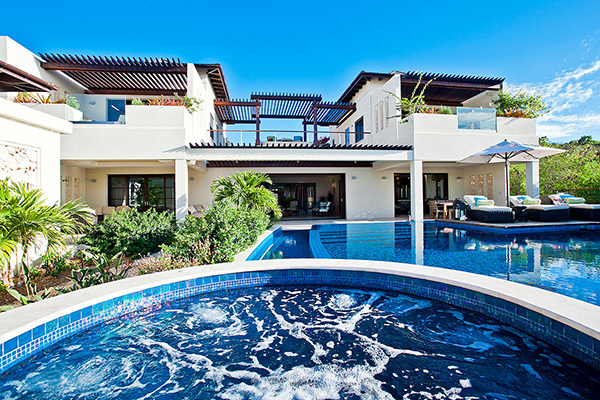 True to its name, let's step inside Nevaeh Villa. Nevaeh Villa tiers down the hill that surrounds Long Bay. 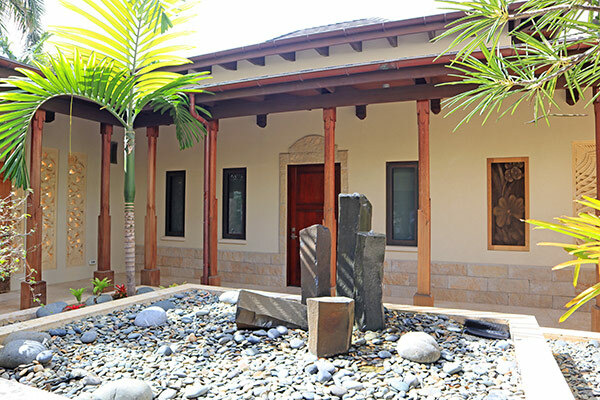 The property is made up of nine bedrooms and sleeps up to 18 guests. The upper pavilion offers sweeping views of Long Bay blue, a chic and private cabana sits just below the upper pavilion and the main house sits right on the beach's smooth, sandy shores. 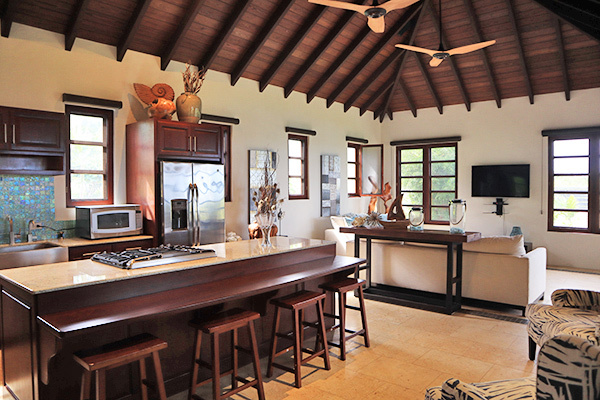 Inside, the main house immediately transports you to an exotic land, rich in tropical feel. 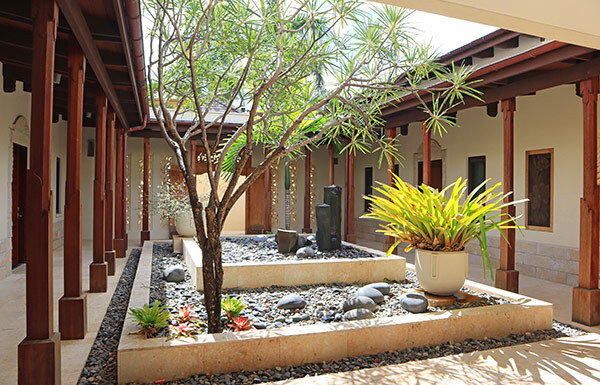 You are greeted by a zen-like atrium, open to the sky. Minimalist in design, the zen garden creates an ultra-soothing effect. 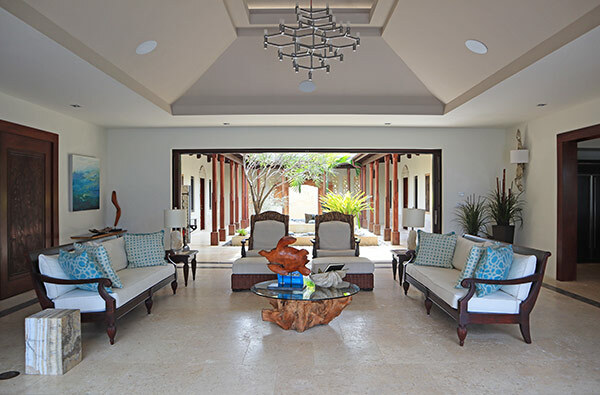 As you move through the atrium, an oversized indoor and outdoor living area lays out ahead of you. 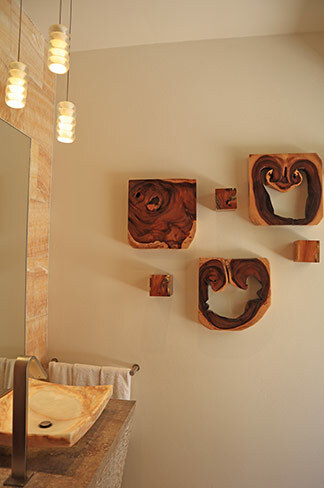 ... along with a striking powder room. 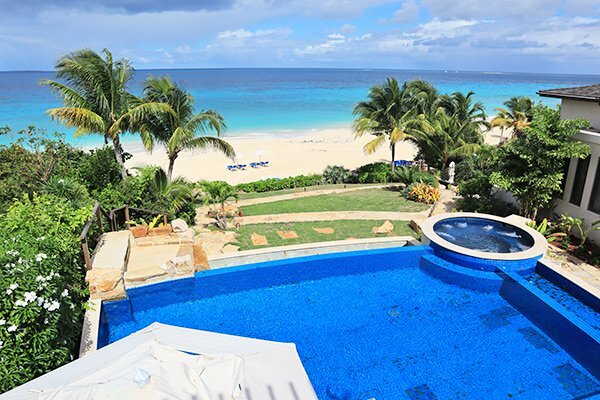 It all sets the stage for the crown jewel of the property, Nevaeh's enchanting pool terrace. Electric blue drops off to Long Bay's pale blue in the distance. 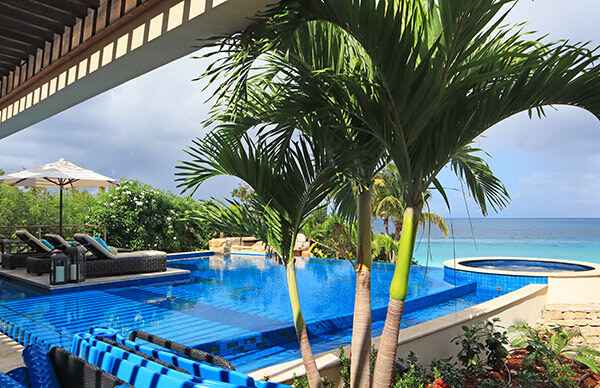 Lounge chairs are set at the water's edge, making for easy pool access. Rounding out the pool area is the jacuzzi hot tub. 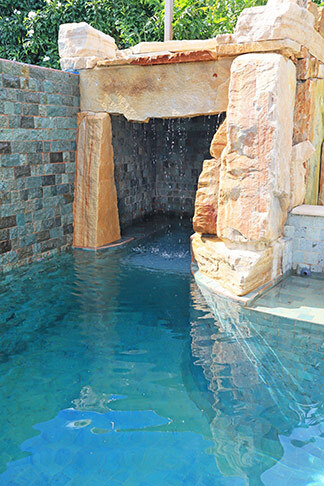 Last, but certainly not least, the main pool cascades down into a second, deeper pool. 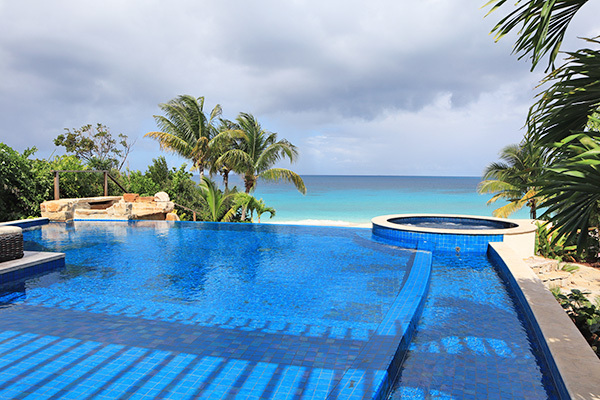 This may be the coolest pool in Anguilla. Its "cave" is an inspired touch. Five of Nevaeh's bedrooms are set inside the main house. One master suite is set on the first floor, along with two children's rooms, and two master suites are perched on the second floor. Behind Balinese doors, this is the threshold to utter tranquility. Rich wood floors and high vaulted ceilings cast a Southeast Asian feel. It is offset by bold pops of color, bringing a breath of fresh air to each room. 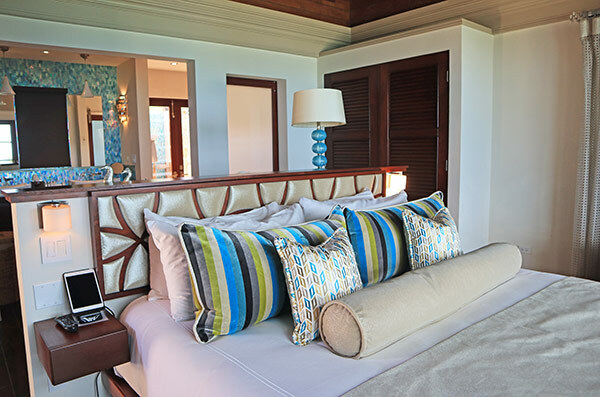 Your oversized king bed gazes out to Long Bay ahead. All master suites have complimentary iPads for your use. All masters also back onto luxurious ensuites. No amount of space has been spared. Nevaeh's master suites offer it all. The main master suite even features its own private patio with jacuzzi tub. 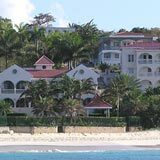 Back in the main house and up a flight of outdoor stairs, lies two additional master suites and a grand terrace with majestic vistas of Long Bay. The second floor master suites lay out similarly, with pops of color, balconies and oversized ensuites. 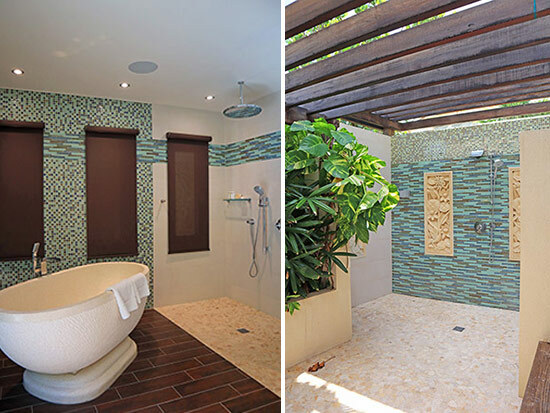 The sink tubs and tile work truly capture your imagination. 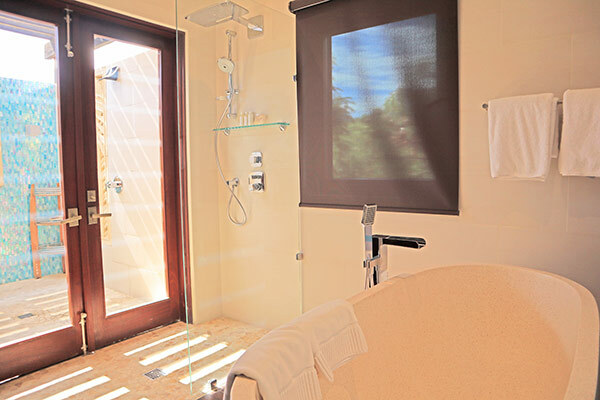 A private master suite is set in its own chic cabana higher up from the main house. Three additional bedrooms are set in the upper pavilion at the top of Long Bay's hillside. 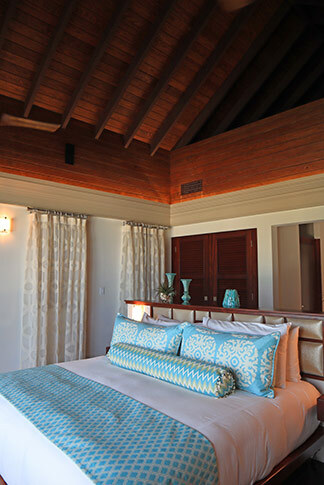 Bedrooms include one master suite as well as two rooms perfect for families traveling with children and teenagers. 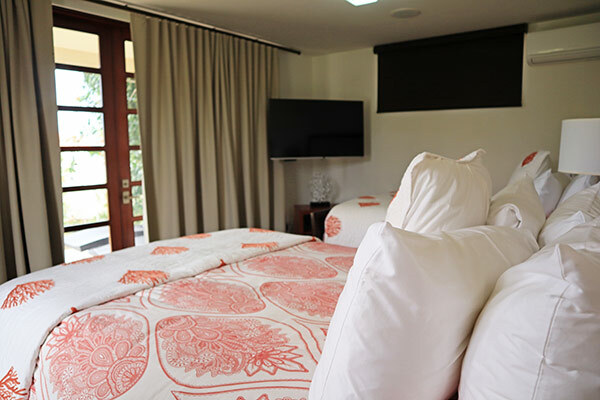 The children's rooms have garden views and the master suite boasts breathtaking Long Bay views, perched high up on the property. Completing the experience, and in case you "get hungry at the top?" The upper pavilion features its own kitchen and living area. The entire space is an additional villa in and of itself. 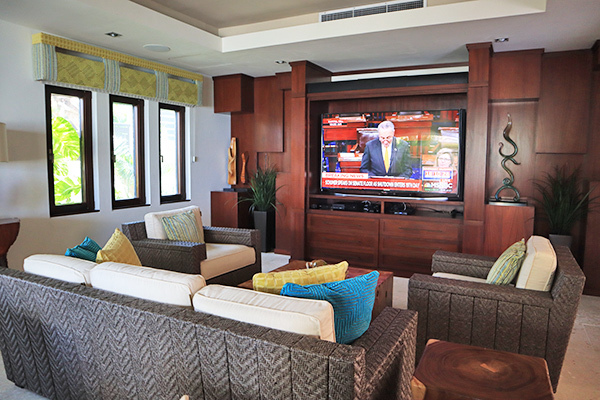 In addition to a plethora of space and fine Balinese finishings, the Nevaeh experience doesn't end there. 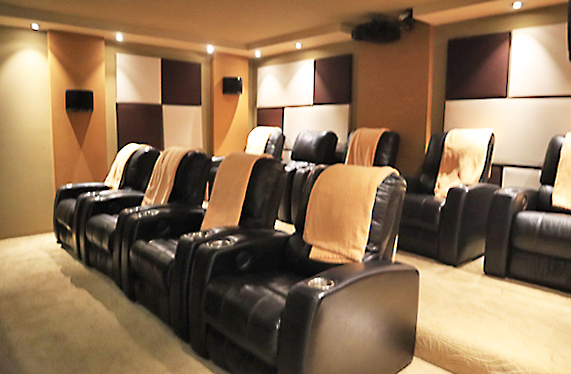 The home theater is an extra-special touch, with movie theater-esque seating, surround sound and one of the biggest TV screens in Anguilla. Everything was amazing!!! The house was amazing. Such a peaceful place to relax and spend time with the family. Having the pool, the tennis court, the golf simulator, and of course the beach was just perfect. The food was spectacular!!! Chef not only prepared great meals and snacks for us and the kids, he was a great person to talk to. So down to earth and very knowledgeable about many things outside the culinary world. Claudia was so great with the kids and always made sure we had whatever we needed...food/drink, etc. Truly a beautiful person. And Winston...there is so much I could say about him. If I could have an older brother, I would want him to be just like Winston. He’s a man who gives his all to the house and to the guests who are fortunate enough to visit Nevaeh. The kids fell in love with him and I think we all did as well. He’s as real a person I’ve ever met. He loves his family and he treats everyone who comes in that house like family. 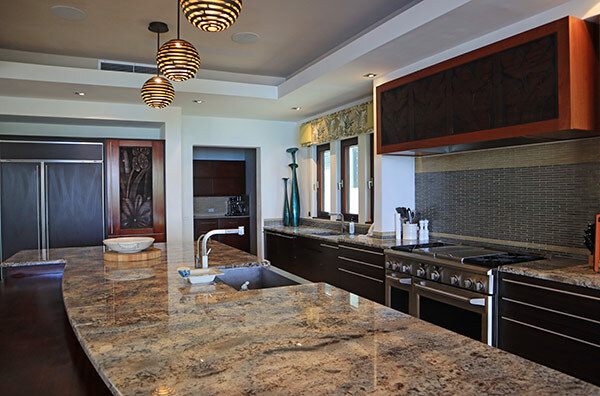 Obviously the house is amazing and the island is gorgeous. To really top it off though is the people. They are a huge part of what makes Nevaeh what it is. 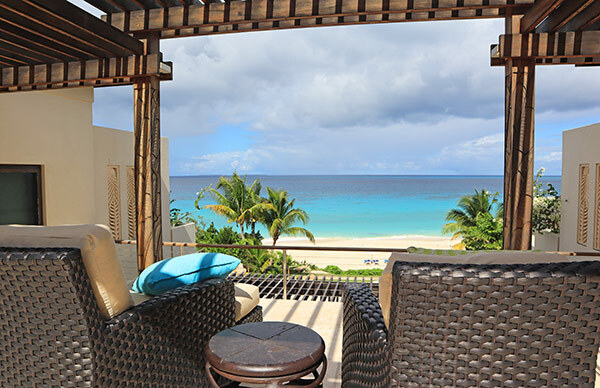 I can’t wait to return and spend time enjoying the beauty of Anguilla and with everyone in that home. Yes, Nevaeh truly is heaven on earth. 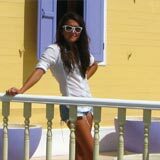 Nevaeh Villa is an Anguilla Card Partner. 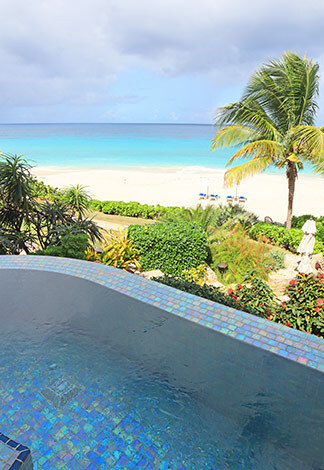 Save 10% when you book with your Anguilla Card. Directions: West end of Long Bay. 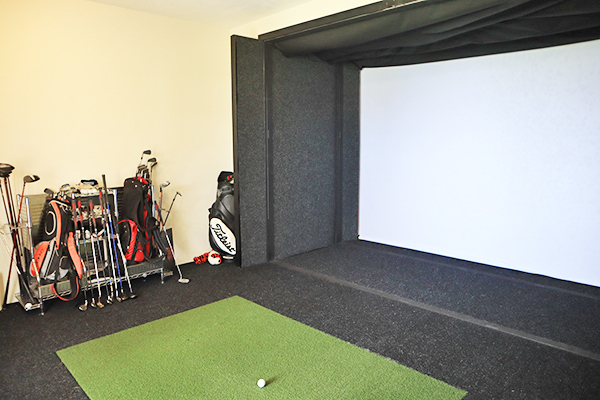 Book Directly via The Website: Click here.